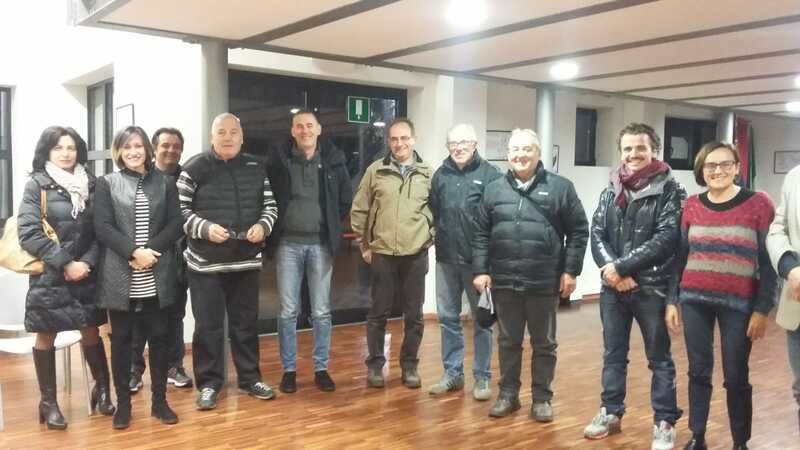 During the EWWR 2018 (European Week for Waste Reduction), Seveso municipality with ARS organized a review meeting on Eco-events in order to report and discuss about the main results obtained in 2018. Among the 50 day of events in the last summer, eco-events were 35! A great result, especially with respect to the summer 2017, when only 1 event was organized by ASD volunteers. Thanks to W4T project, young facilitators were in charge, during all the summer seasons, to sensitize people on separate collection and waste reduction, and to separate and weight waste produced during the events. Results were brilliant! With facilitators, the events’ average separate collection was about 93%, composed by: organic 41%, glass 29%, light packaging 17%, paper and cardboard 6%.